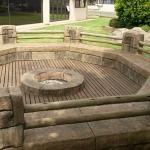 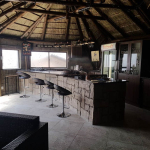 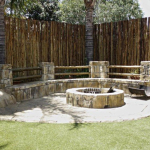 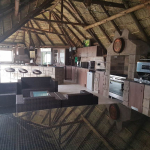 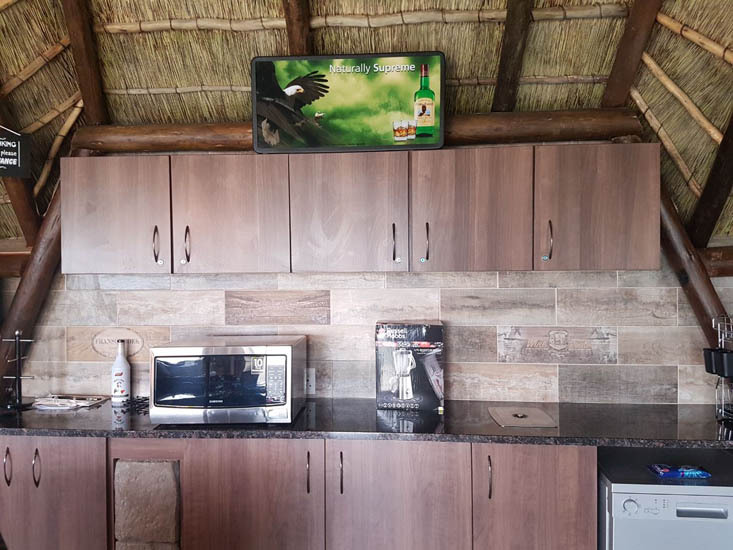 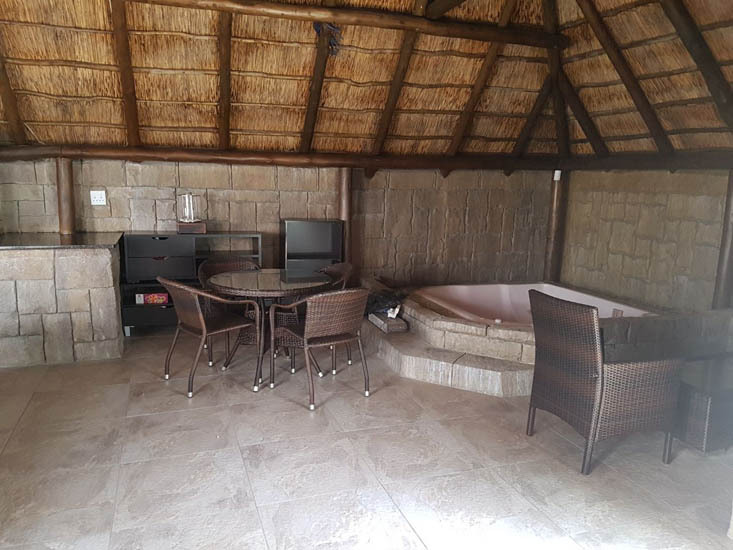 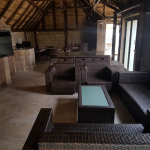 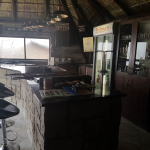 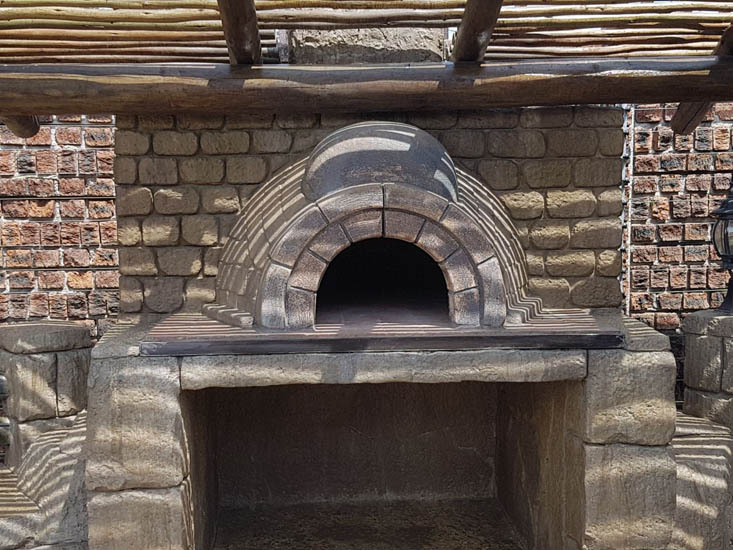 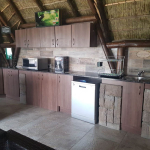 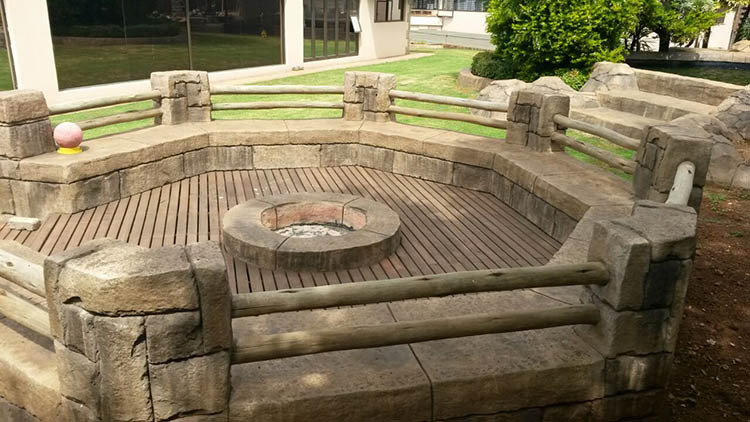 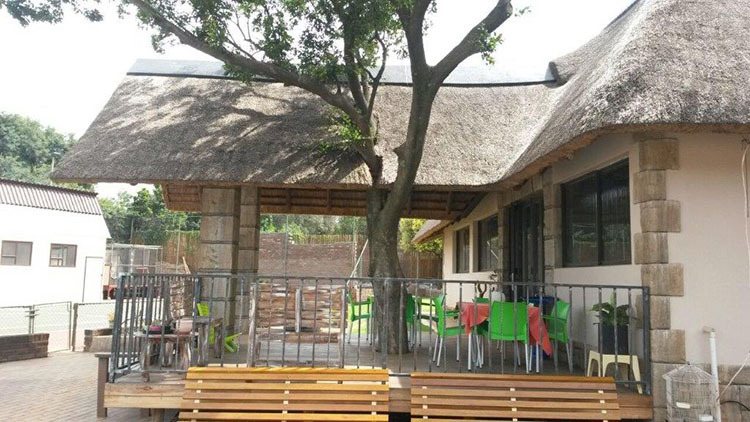 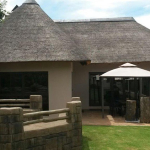 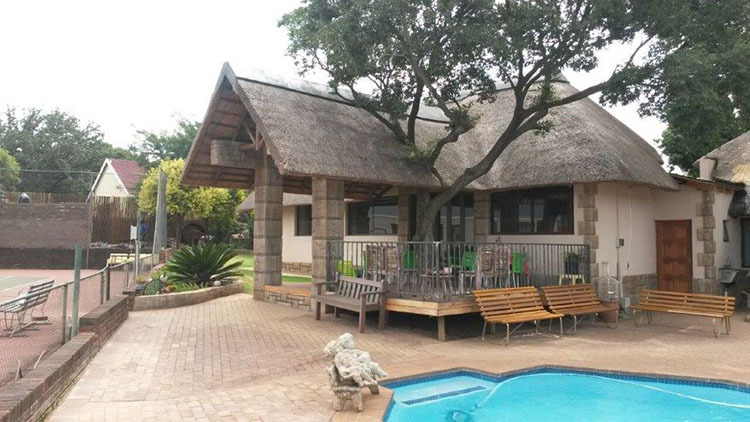 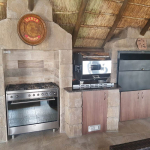 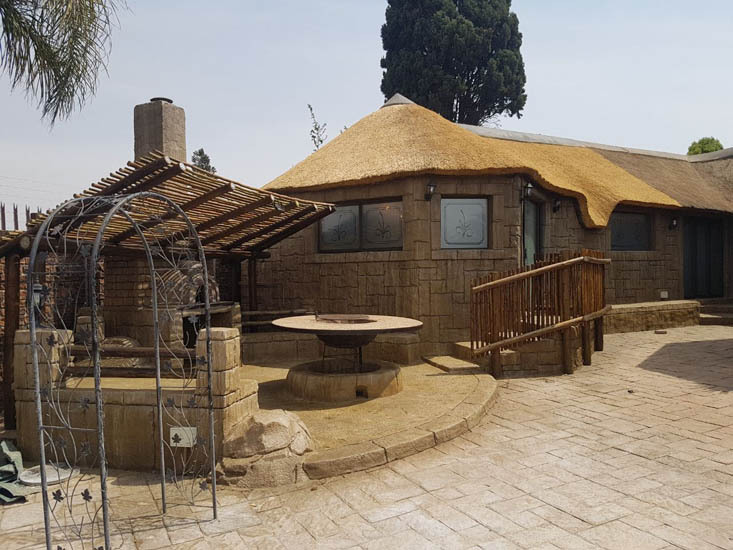 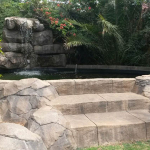 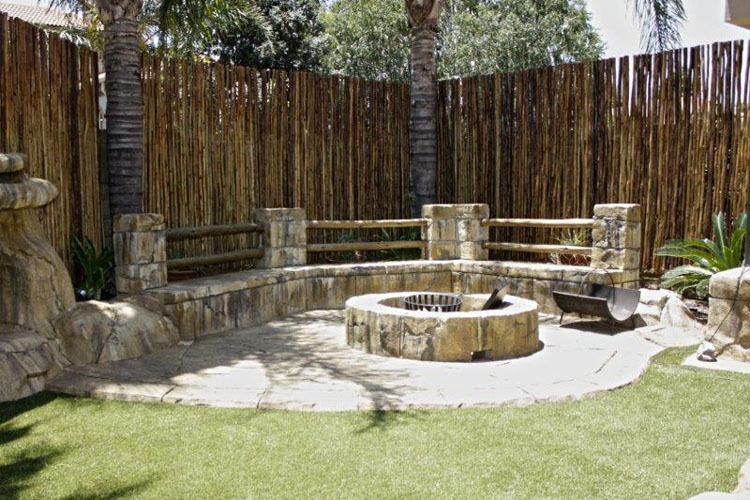 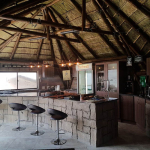 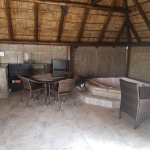 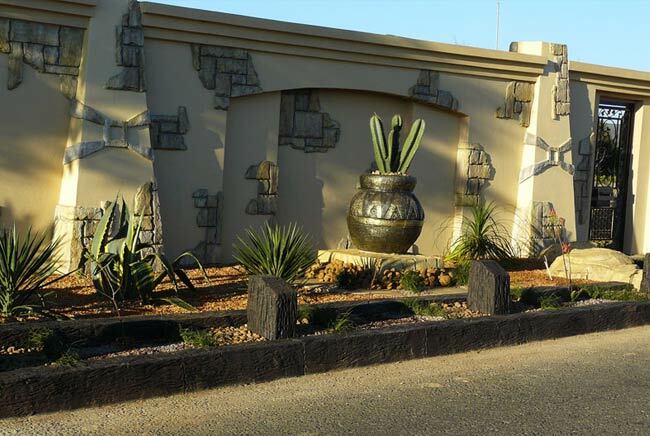 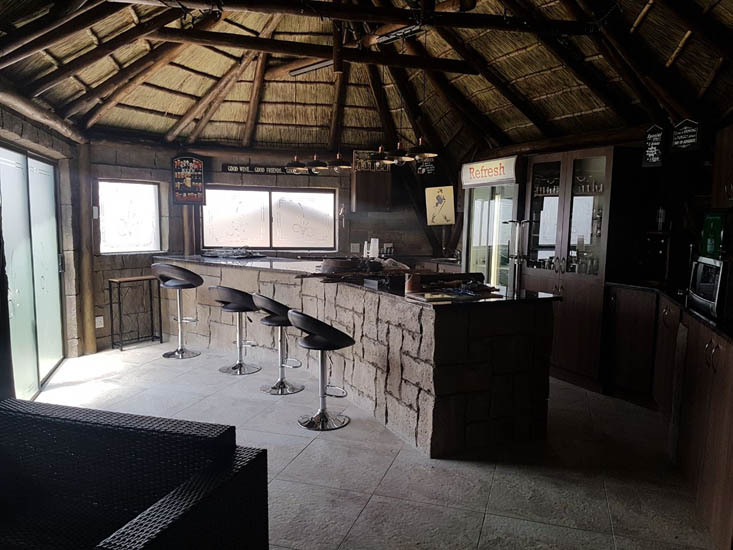 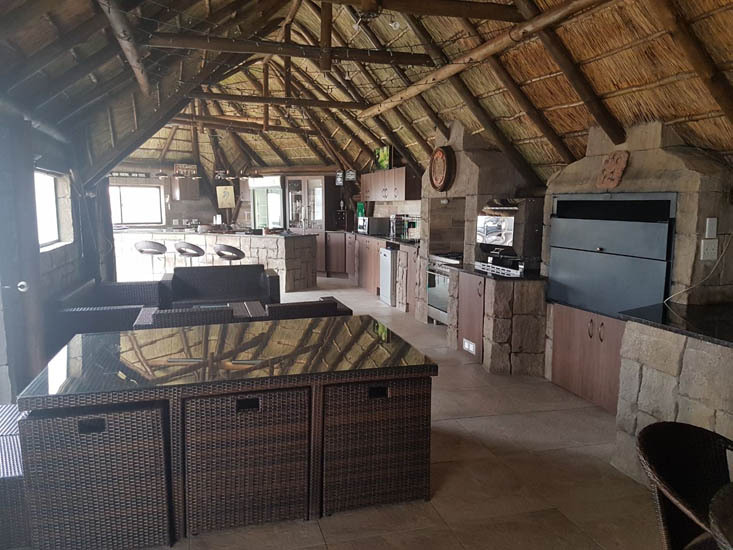 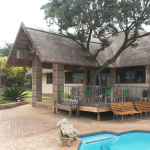 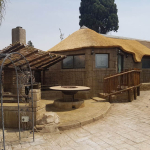 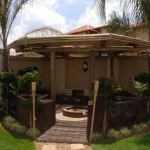 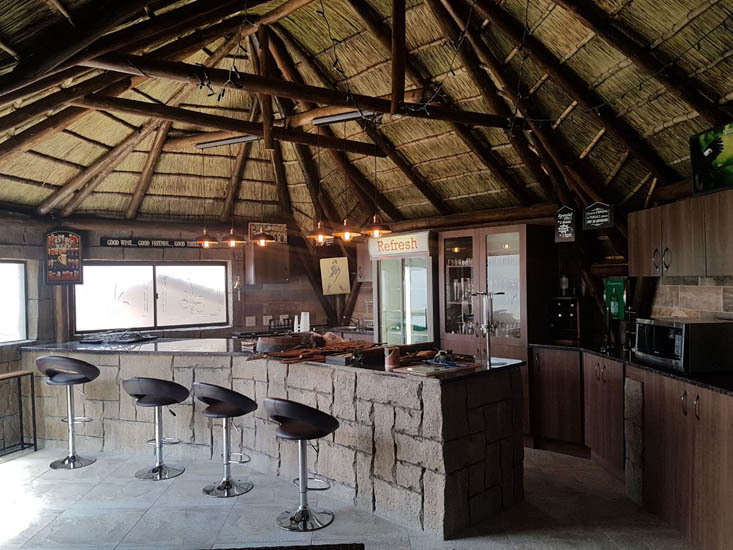 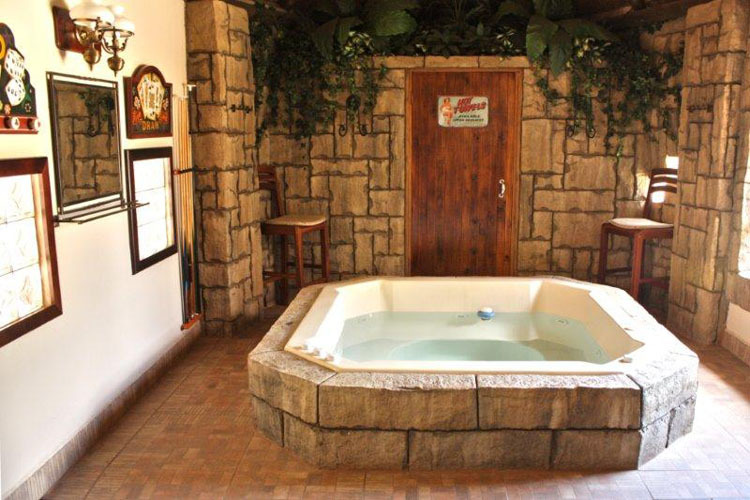 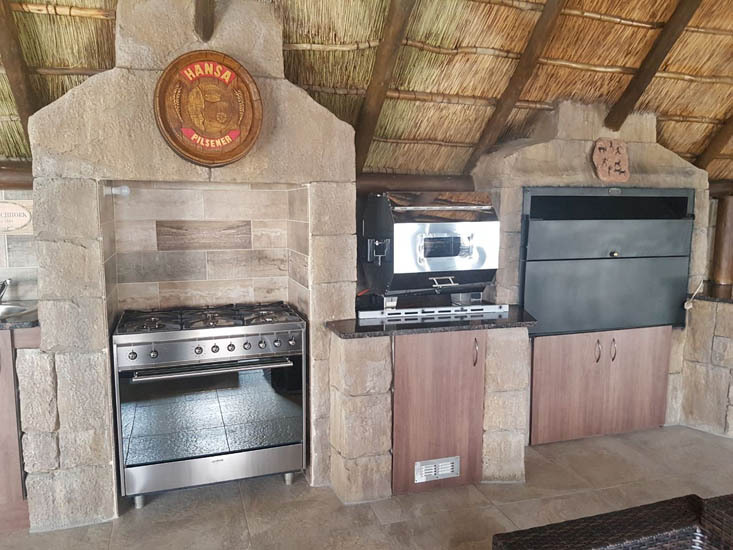 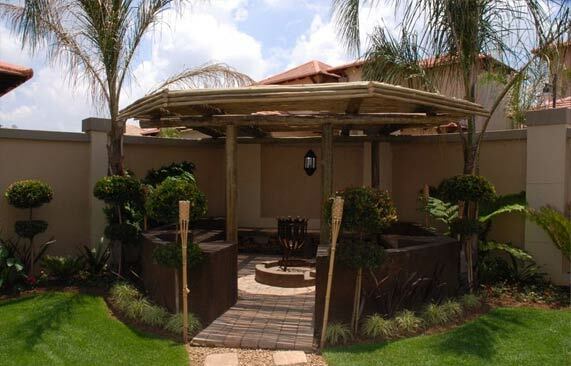 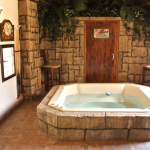 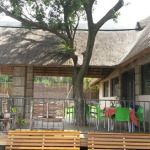 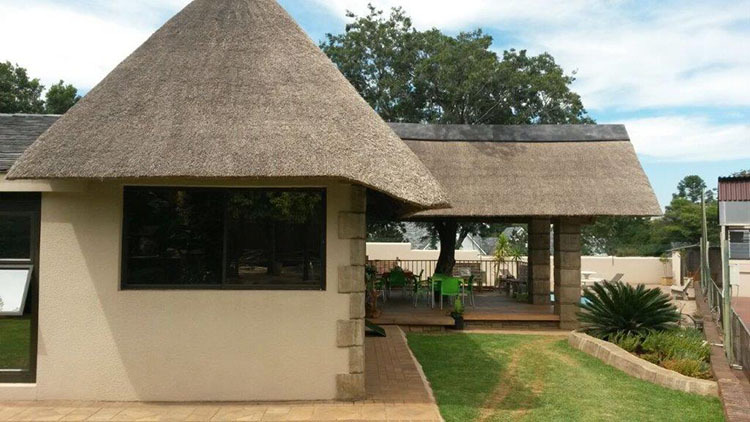 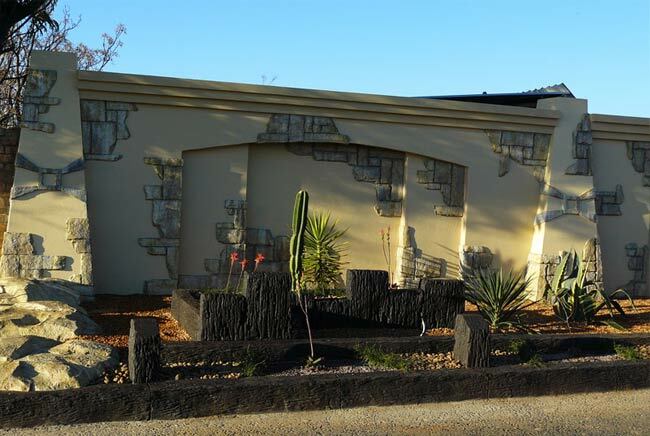 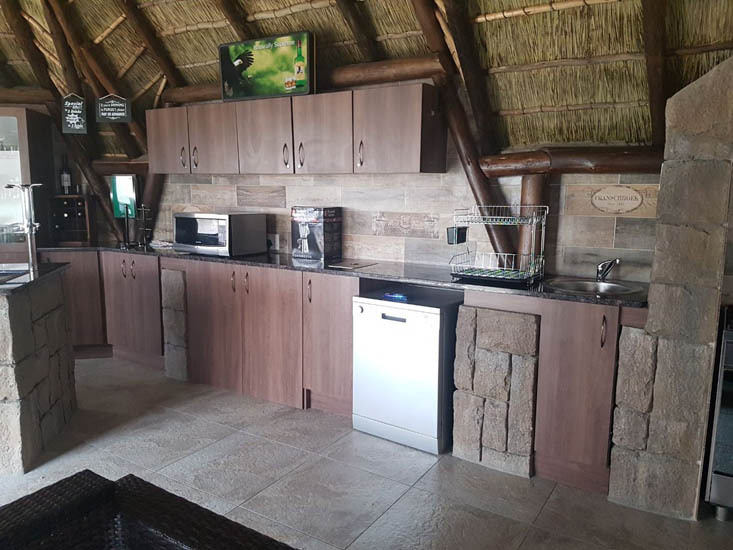 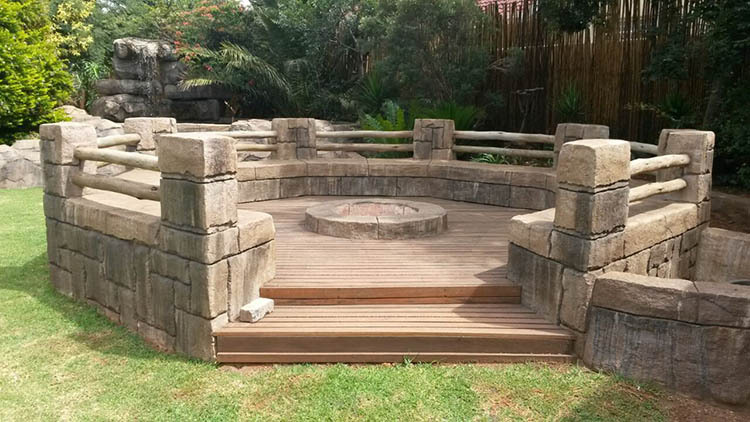 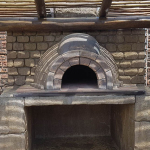 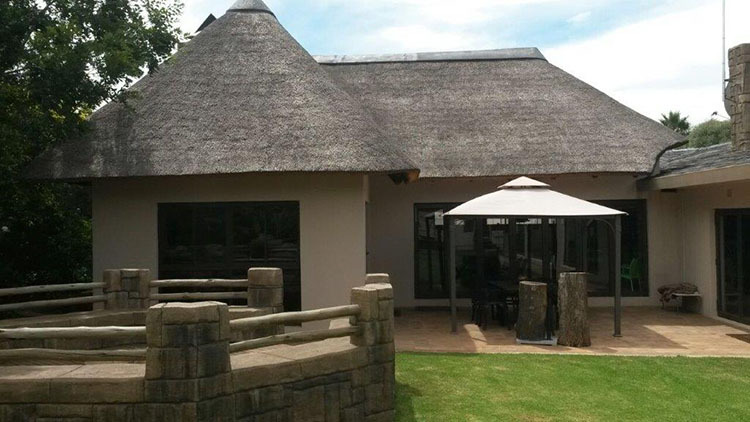 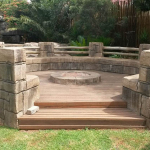 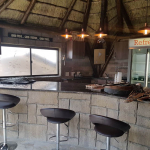 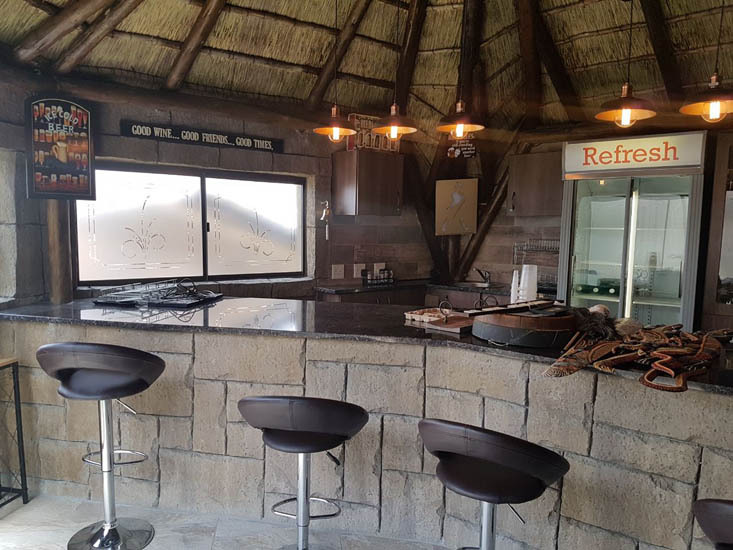 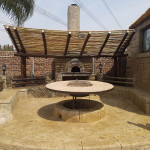 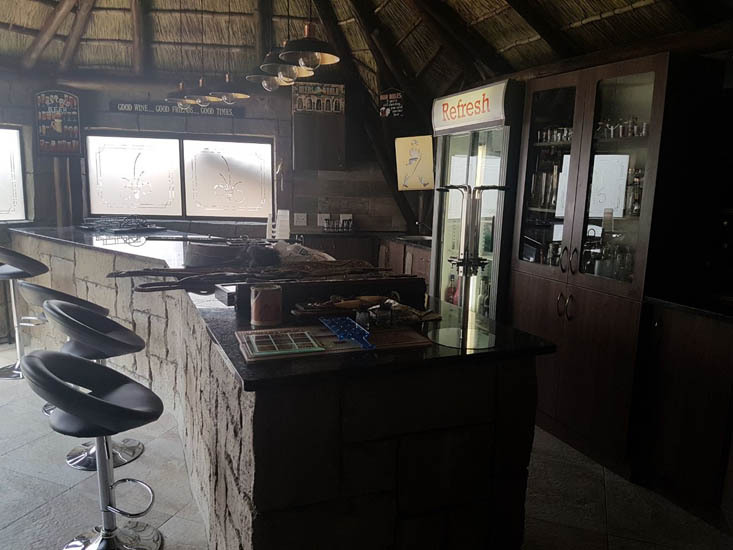 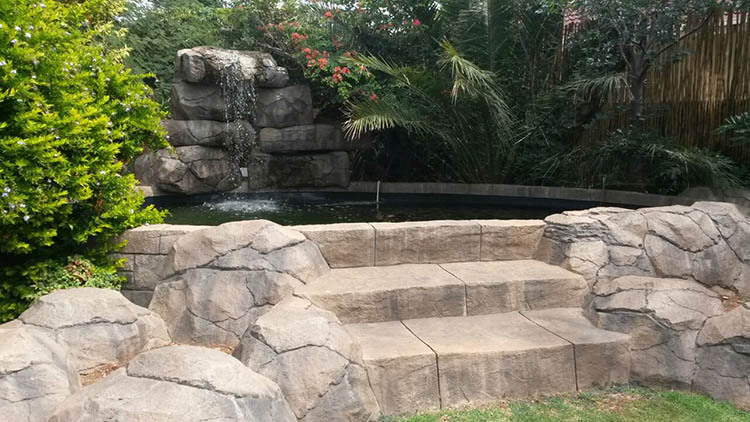 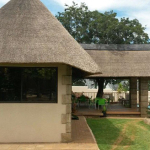 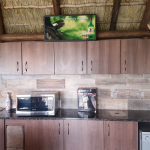 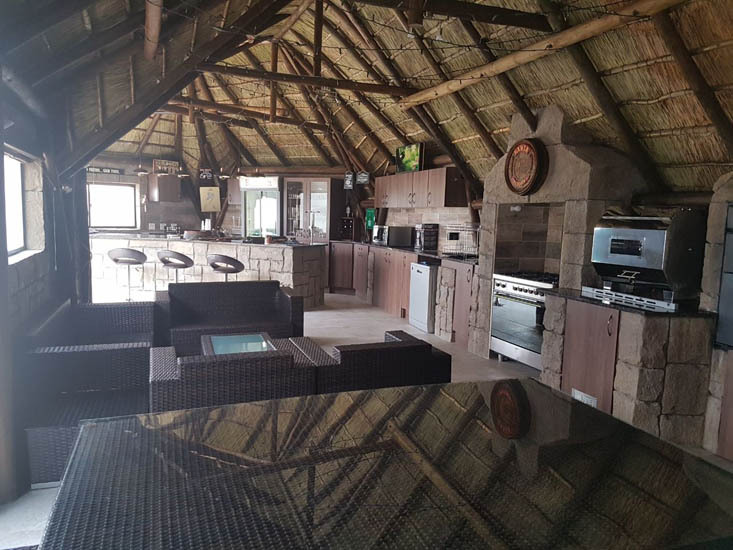 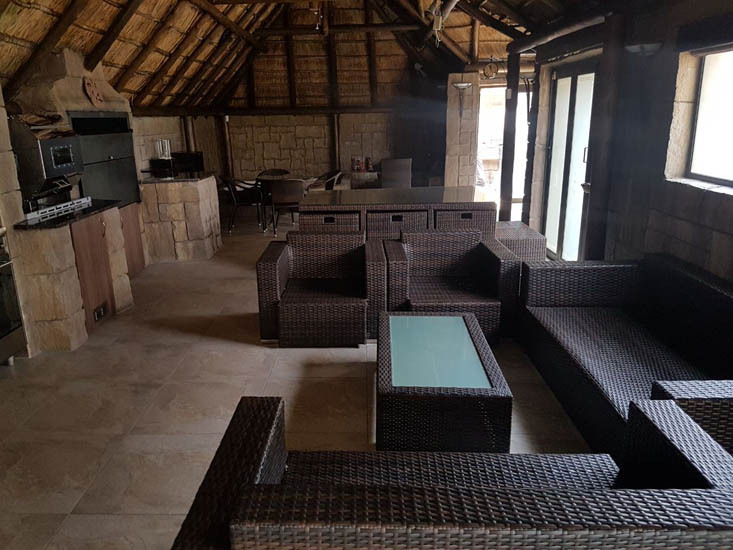 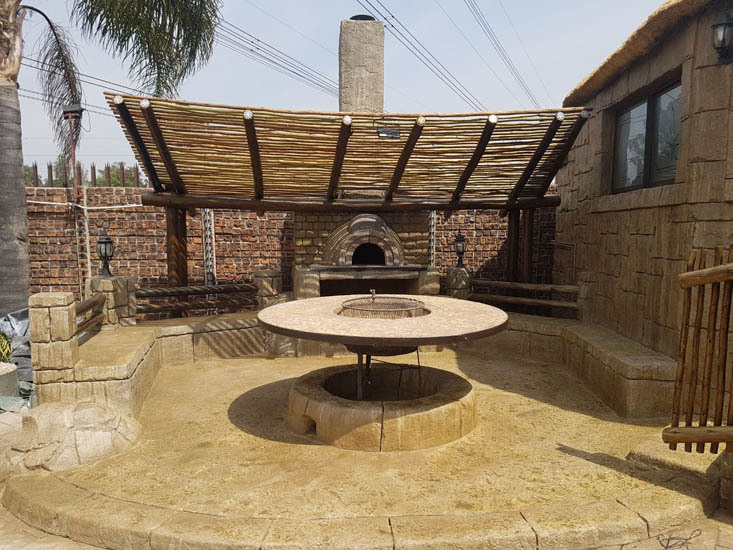 Thatch Crete are specialists in residential renovations from smaller projects such as tiling to larger projects such as home additions. 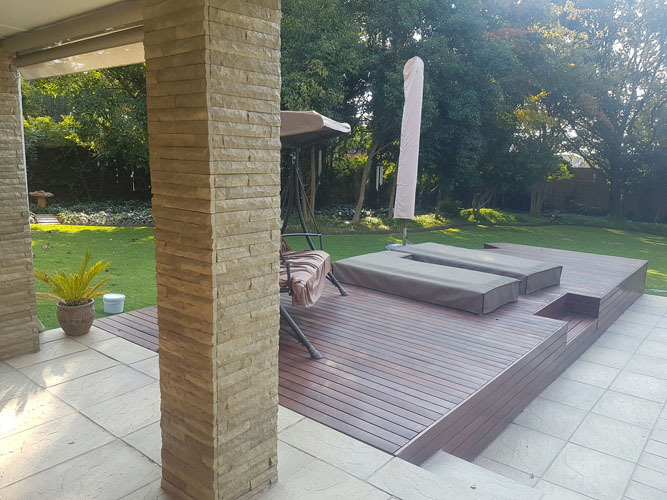 We work closely with clients, architects and designers to ensure all home renovation projects go as closely to plan as possible. 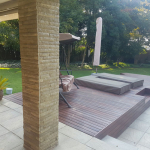 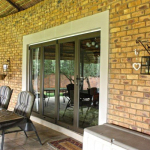 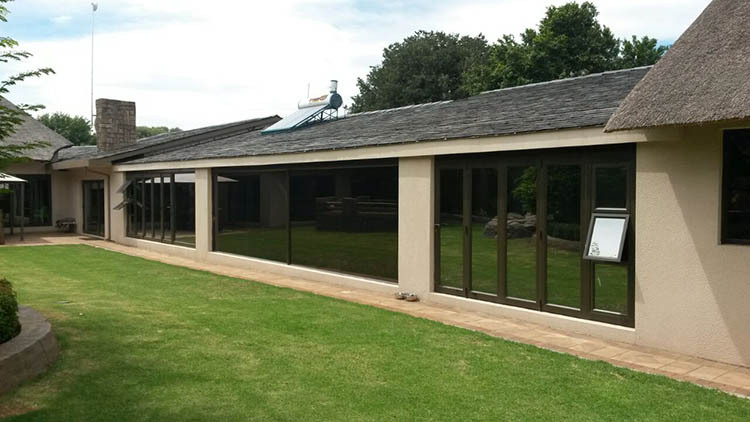 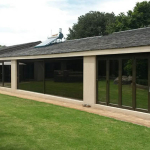 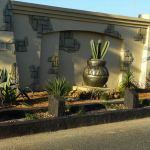 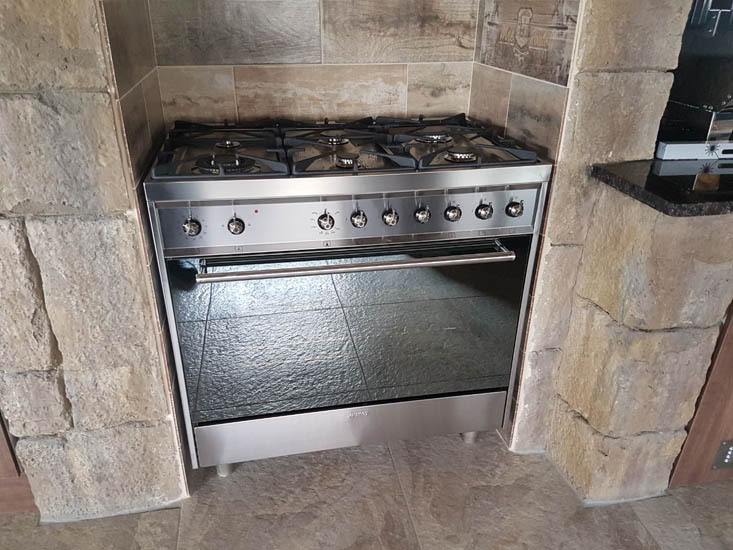 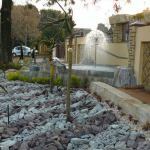 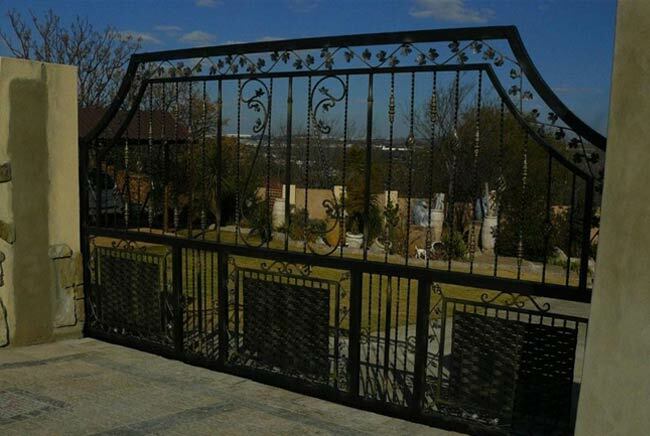 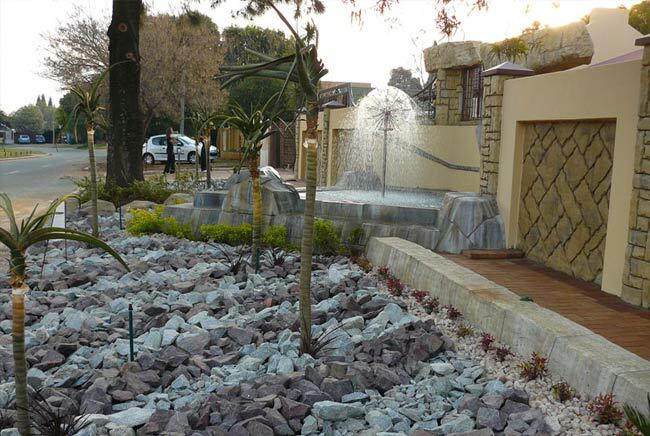 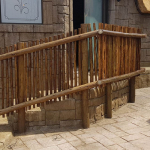 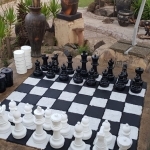 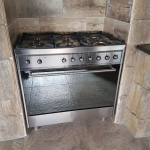 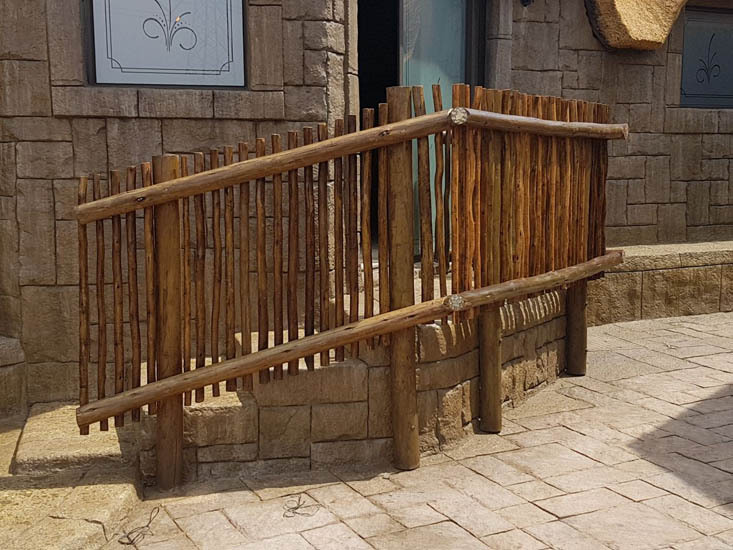 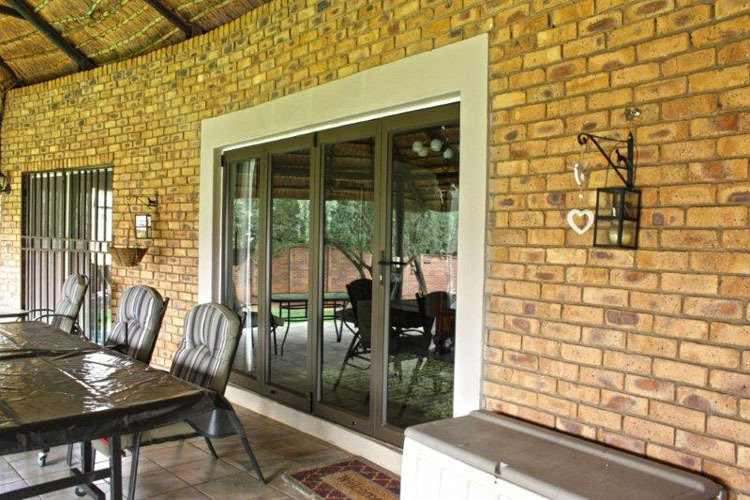 Our many years of experience in renovations enable us to offer you the best and most practical advice for your building aspirations. 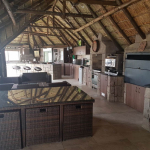 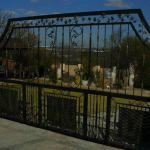 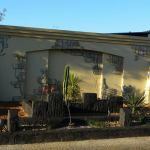 Contact us for a quote to make your renovation dreams a reality.